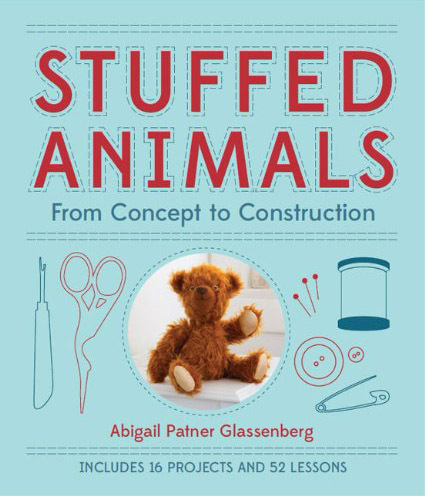 Lots of fun and interesting things are going on here at Abby Glassenberg Design! 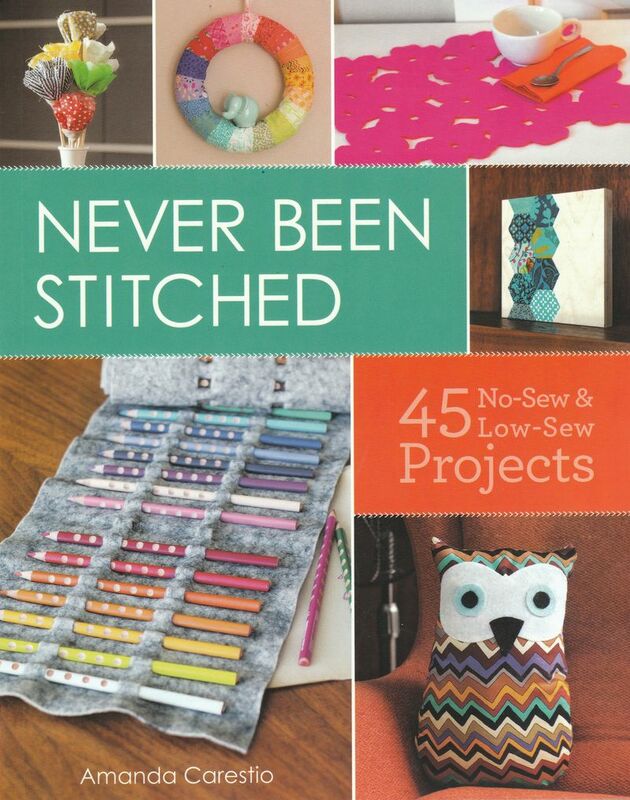 First, I wanted to share some recently published projects. 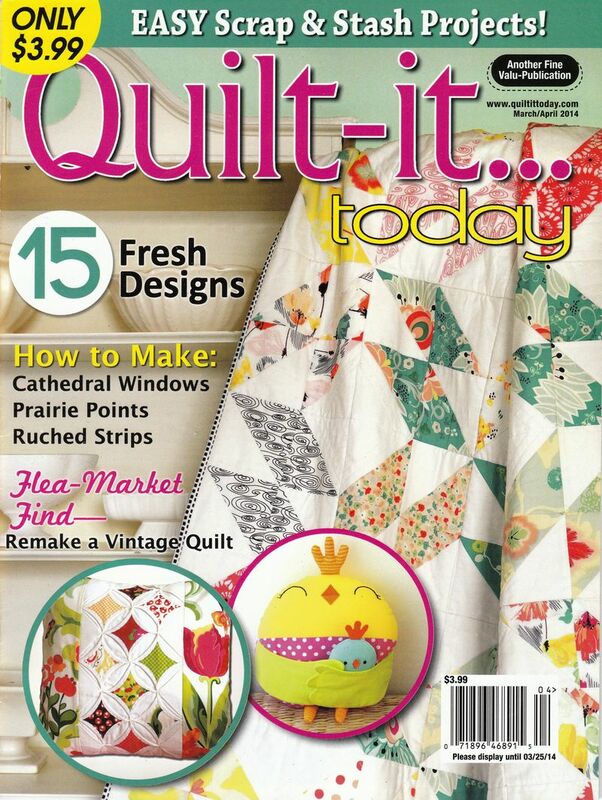 I have a fun Mama and Baby Chick pattern in the current issue of Quilt-it…Today magazine. It even made the cover! This is a great Easter basket project. I love tucking the baby chick between the mommy’s wings. 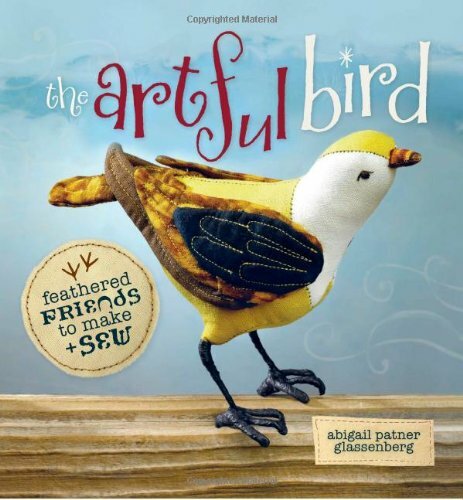 I also think it would be neat to sew this project along with Stella the Owl and her owlet. Then you can have softie a play date! 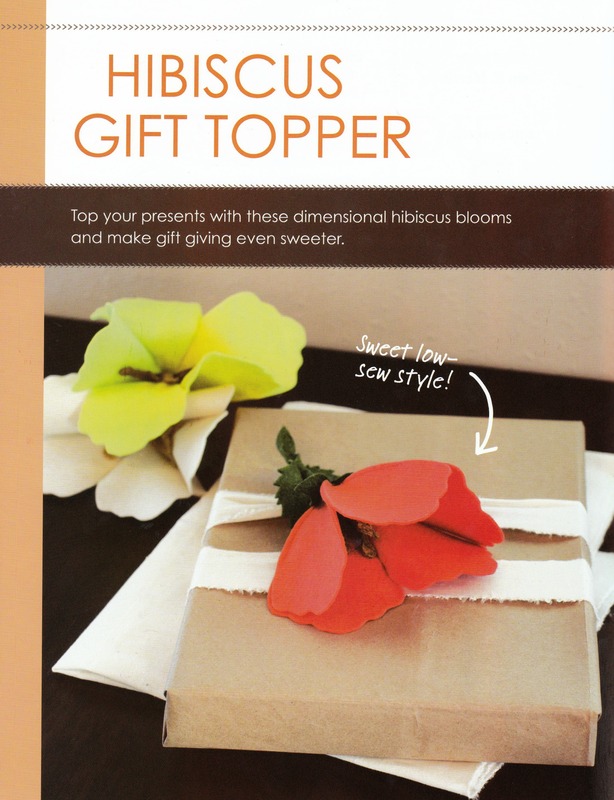 This felt hibiscus flower gift topper is a project I made for the new book, Never Been Stitched, which is edited by Amanda Carestio at Lark. I made a bunch of these a year ago for National Nonwovens’ booth at Quilt Market. They are great for display or to top a gift. I love playing with felt! I designed a free pattern exclusively for Sew Mama Sew that went up this week. 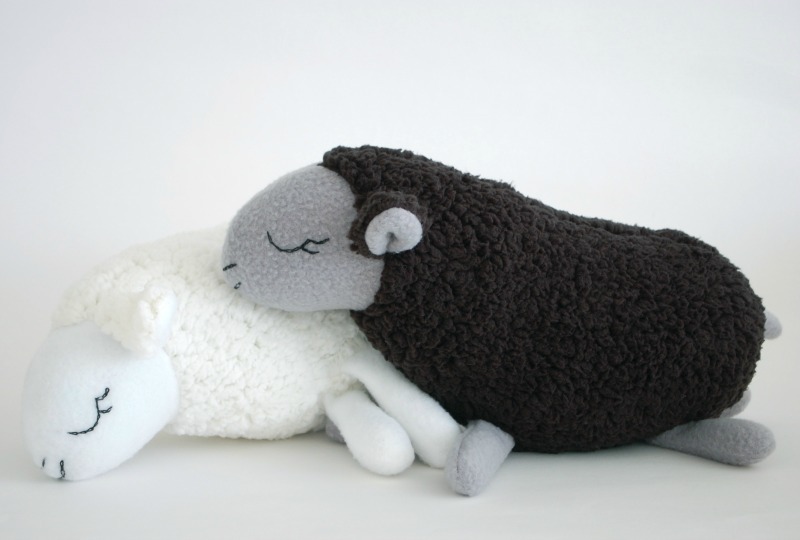 I’ve been really interested in illustrating nursery rhymes and classic children’s songs with plush (Humpty Dumpty was my first foray into this) so this pattern is Baa Baa Black Sheep. 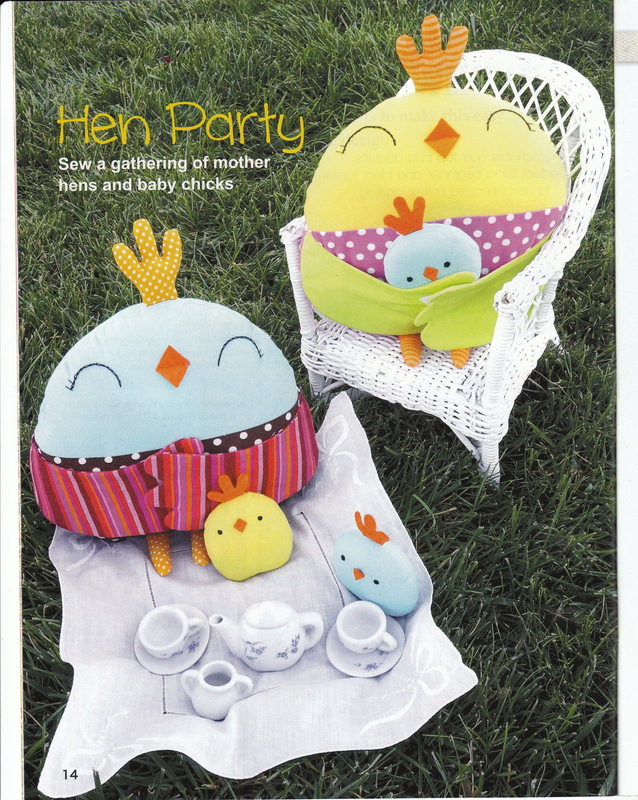 It’s a quick sew and super for a new baby or a toddler. Baa Baa Black Sheep was the first song my daughter, Josephine, could sing on her own. At age three she now thinks it’s hilarious to sing Baa Baa Purple Sheep. 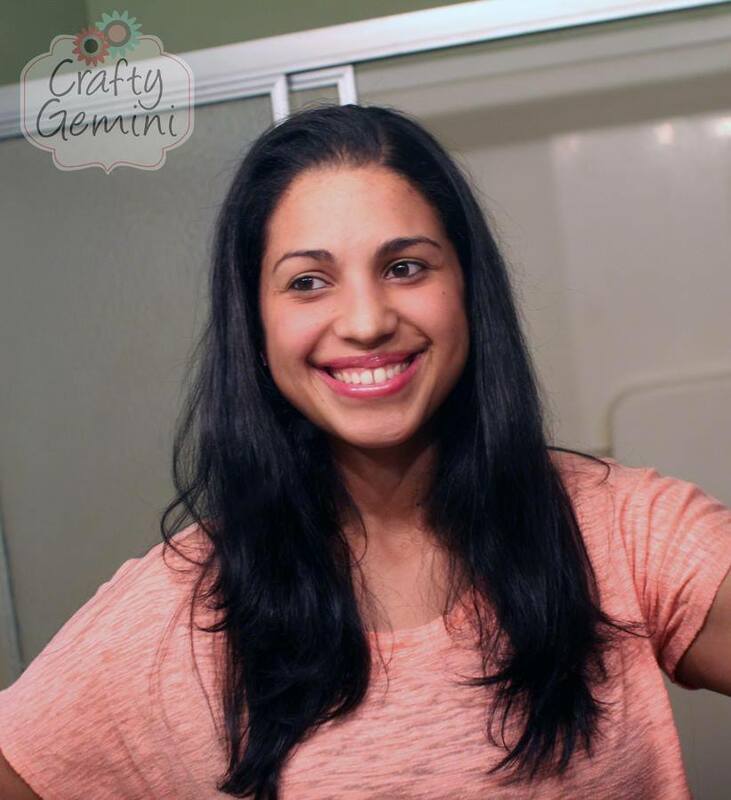 I have a guest post up on Vanessa Vargas Wilson’s site, Crafty Gemini. 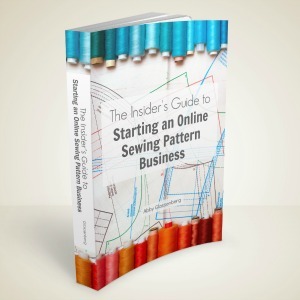 Have you watched any of Vanessa’s sewing videos? She is so charismatic and has great style, plus she excellent sewing skills. I can see why she’s a YouTube star! If you click over you can get a coupon code for 15% off you entire order in my shop through March 10, and look out on Monday when Vanessa will be doing a video all about sewing my Liam doll! I can’t wait! In the next few weeks I’ll be teaching two classes here in the Boston area. I’d love for you to come if you’re local! 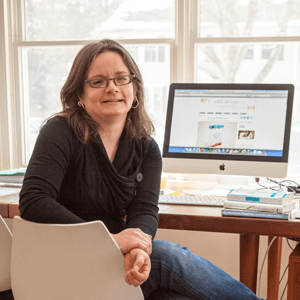 First, on Sunday, March 9, I’m teaching a class called How to Tackle Social Media through the Jamaica Plain Arts Council. 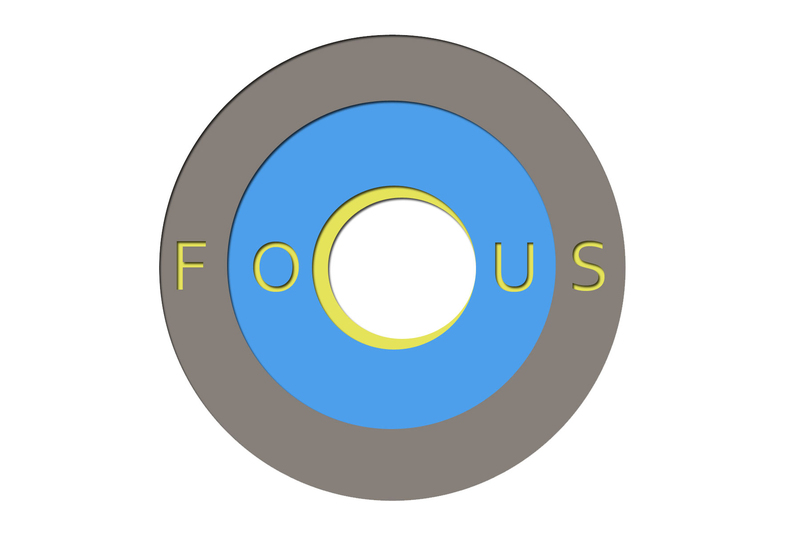 This class is part of the Focusing Series which are classes that provide professional development support for small business owners, artists and creative entreprenuers. I’m excited to dive into social media topics including blogging, Twitter, Facebook, Pinterest, and Instagram and talk about specific strategies artists can use to build an audience, make connections, and seek new opportunities through social media. The class is $30 and runs from 4:30-6:30. To register email focusingseries@gmail.com or call Anna Koon at 617-955-3472 by noon on Friday, March 7. And second, on Wednesday, March 12, I’m teaching a Get To Know Your Sewing Machine class at Sew Easy in Wellesley. The class is from 9:15-11:45. Bring your machine and I’ll help you set it up, wind a bobbin, thread it, use the most important stitches, change the needle and presser foot, and then sew a fun project to take home! The class is $65. Register here. Whew! So many exciting happenings. It’s hard to get a feel for how busy you really are until you start writing it down. All fun stuff so I’m happy! Congrats on so much exciting news! 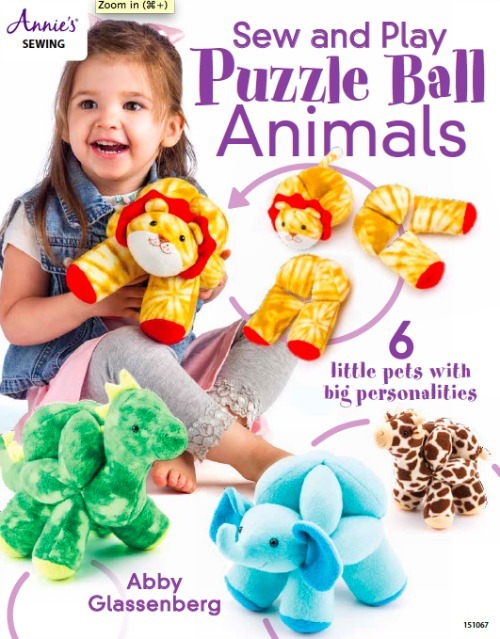 All the new patterns are adorable and I will definitely check out Vanessa’s blog. Thank you, Anna. Vanessa is a total star!